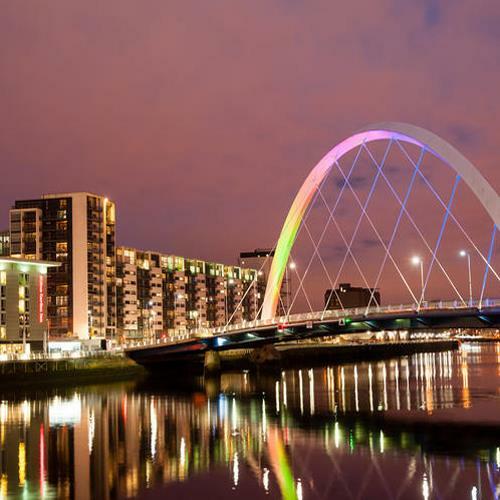 Glasgow, nestled on the River Clyde, has been a very important trading port for hundreds of years. In the 18th century, the city quickly became a star outpost for the British crown, and at one time Glasgow was the world`s largest seaport. 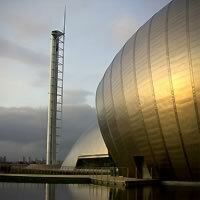 Goods, ideas, and even people from far and wide have shaped the city`s unique culture over the centuries; today, Glasgow has the largest foreign-born population of any city in Scotland. 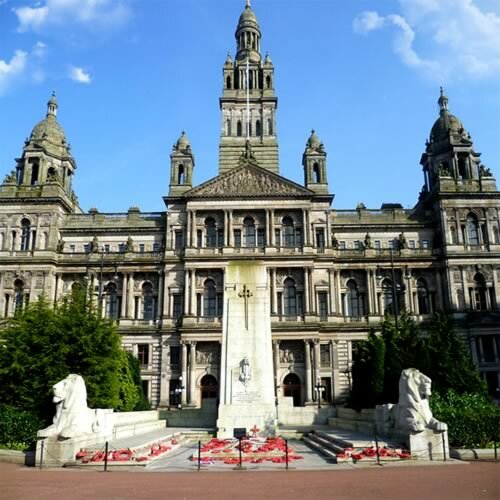 The city can also boast a large commercial footprint, as the residents of Glasgow spend the most in their High Streets out of every other city in Great Britain -- save for London. 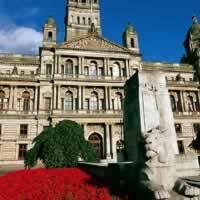 Glasgow was selected as the European City of Culture in 1990 and was also the host of the 2014 Commonwealth Games. Both of those distinctions have brought a lot of positive economic impact to this area, which was once on the decline due to Glasgow`s reliance on industry jobs. Now, urban renewal initiatives are brightening multiple areas of town, crime is at an all-time low, and Glaswegians are more enthusiastic than ever to welcome you to their beloved city. 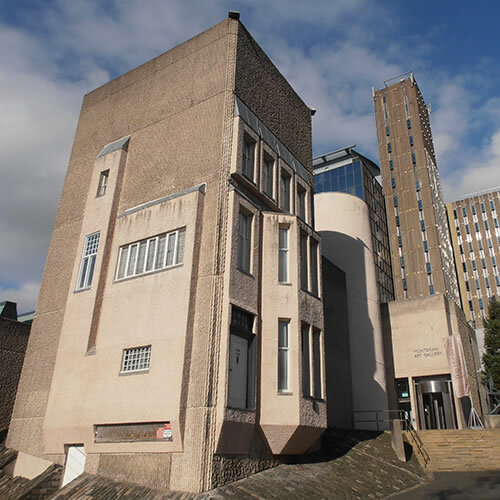 Glasgow is an architectural dream: Victorian red and honey sandstone, Italianate steeples and medieval spires sit harmoniously with neo-gothic towers, the sensuous Art Nouveau of Charles Rennie Mackintosh and the titanium, glass and steel of the contemporary city. Visit 3 incredible cities with this unforgettable vacation package. Glasgow (an architectural dream), Edinburgh (with its awe-inspiring fairy tale setting) and London (buzzing with energy in every corner - from the manicured gardens to the unassuming, trendy cafes) by train. This is a flexible vacation package. Select your number of nights in each city, desired hotel and activities. 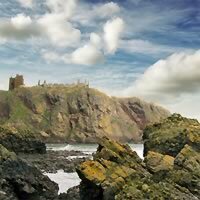 Getaway and discover three beautiful areas of Scotland, from Glasgow in the west, to the playful beaches of Dumfries & Galloway, and end in the dreamy, fairy-tale city of Edinburgh. This is a flexible vacation package. Select your number of nights in each city, desired hotel, rental car and activities. 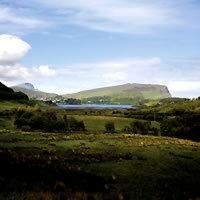 Southern Scotland is an oft overlooked area, which is unfortunate given all it has to offer. 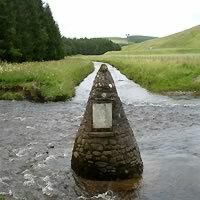 Begin with a night in Glasgow, then take your rental car and drive to Southern Scotland`s capital city, Dumfries & Galloway. 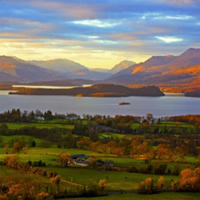 This city is an epicenter of family friendly attractions, warm inhabitants, delicious traditional Scottish food, varying landscapes, and stunning views. 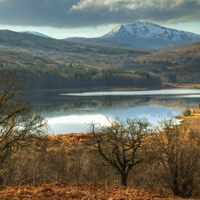 While visiting, use your rental car to take the short trip into nearby districts Ayrshire, the Isle of Arran, or the picturesque Scottish Borders. Why wait to discover this hidden gem? We had a delightful trip. Hotels were all great and met or exceeded all of our expectations. I cannot think of anything to improve your service. Everything went as smooth as silk.